Esther and I thought you might enjoy reading about how we take care of the land that we have been blessed with. Good soil stewardship is very important not only to us but to all who come after us. It is also a part of what we do to produce healthy and safe food for all who look to us to provide award winning flax and the host of benefits that come with it. 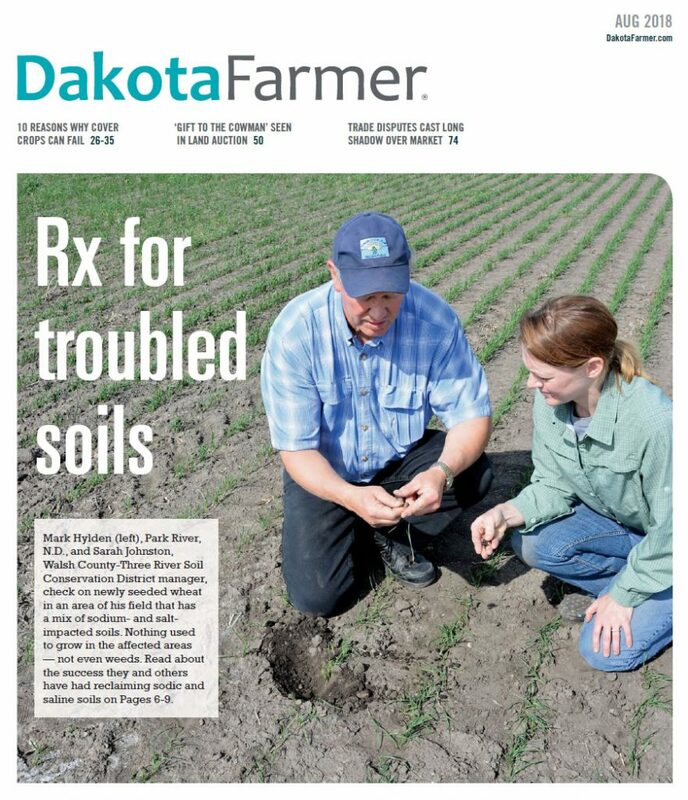 This story made the cover of a national farm magazine in an effort to help other farmers learn how to take better care of their land and we would like to share this with you. We care very deeply for the land that we farm and strive to make sure that you have the best food possible for your families. Click the cover below to read the full article.